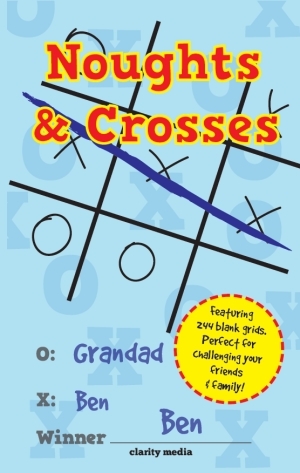 Noughts & Crosses (also known as Tic Tac Toe) is a timeless and classic game that will forever be enjoyed by all ages. 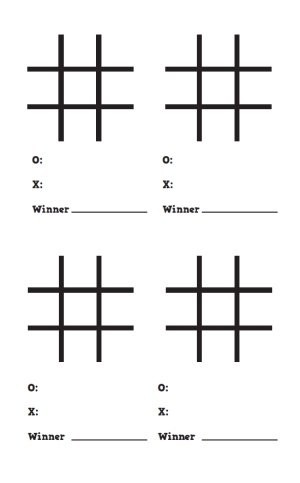 Are you looking for a handy book of blank grids that you can challenge a friend or family member with? This book features 244 grids with space to note the players, and even the winner! Can you keep track of your wins and losses and challenge somebody to try and beat you? There's no need for digital devices, apps or batteries here, just good old classic fun that can be enjoyed for years to come! As always, our puzzle books are printed on very high quality paper making the puzzle experience all the more enjoyable.